New Jersey has some high-profile neighbors: New York, most notably, but also other popular destinations on the U.S. East Coast. That’s why it tends to be pushed toward the back of the line when people look into American destinations to visit. There are indeed plenty of other worthy options, but neglecting New Jersey entirely is a mistake, because there’s actually quite a bit to enjoy there. To convince you, here’s a look at some things you can do in the Garden State…. Exploring Pinelands Adventures in Shamong isn’t exactly a conventional adventure, but it’s an adventure nonetheless. 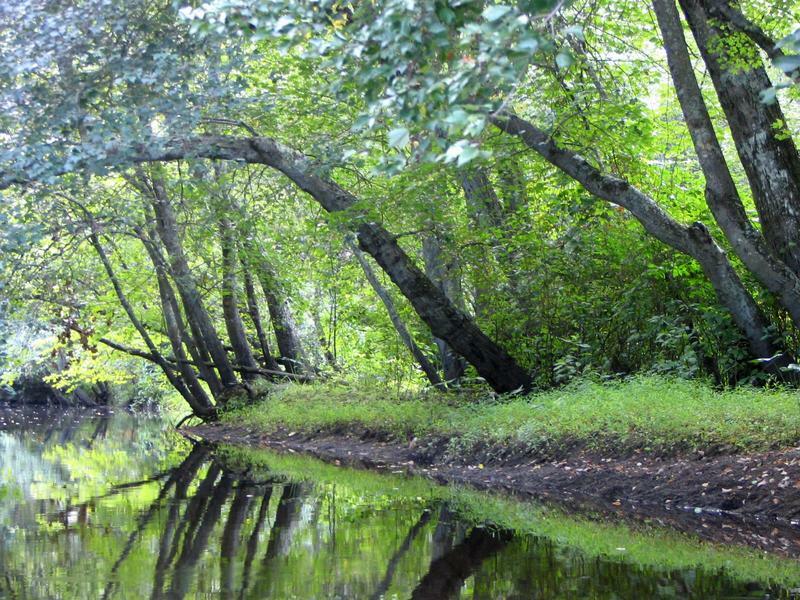 You get to explore the area known as the Pine Barrens, which entails everything from touring ghost towns to hearing stories of old pirates and explorers as told by John Volpa, the attraction’s Education Director and the man in charge of guided tours. It’s a three-hour, eye-opening tour in which you can uncover Pine Barrens’ secrets, every one of which seems more fascinating than the last. And as if the general intrigue of the tour weren’t enough, it also involves exploration both on land and on water (via kayak). 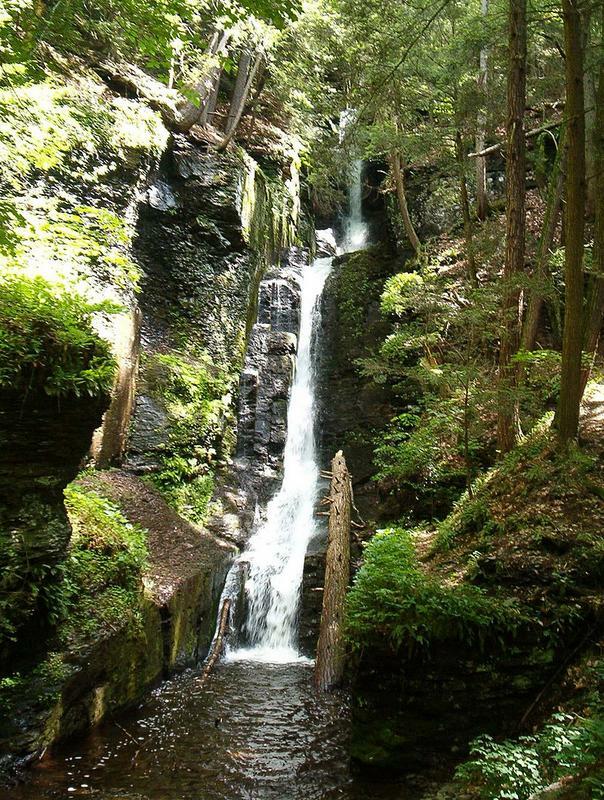 The expansive Delaware Water Gap National Recreation Area is located between New Jersey and Pennsylvania. It covers 70,000-plus acres, and invites visitors to enjoy all sorts of outdoor recreation: hiking part of the Appalachian Trail, browsing traditional crafts at Millbrook Village, and even picking your way through an ancient archaeological site. However, it’s the gorgeous stretch of the Delaware River winding through the area that’s the main attraction. Here, you can try your hand at canoeing, kayaking, swimming, diving (provided you’re safe about it), or simply fishing or hiking alongside the water. It’s a beautiful place to go for some outdoor activity. Also Read: How To Travel In the UK & US In A Limited Budget? 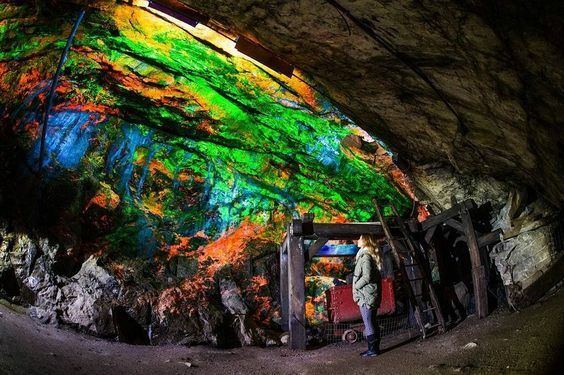 Formally the Sterling Hill Mine Tour & Museum of Fluorescence, this museum is a former iron and zinc mine located in the town of Ogdensburg. It closed in 1986 as the last working underground in New Jersey, then reopened three years later as a functioning museum. Today, it welcomes visitors from all over to view a stunning collection of over 700 objects that emit fluorescent glows under ultraviolet light or electron beams. These objects include, among other things, fossils, minerals, glass, fabric, crystals, and concrete. It’s essentially a cave of visual wonders, though be sure to book a guided tour in advance if you want to visit – it’s the only way to see the museum. New Jersey is known for having some of the most open gaming laws in America. That means you can play all the games of chance your heart desires. 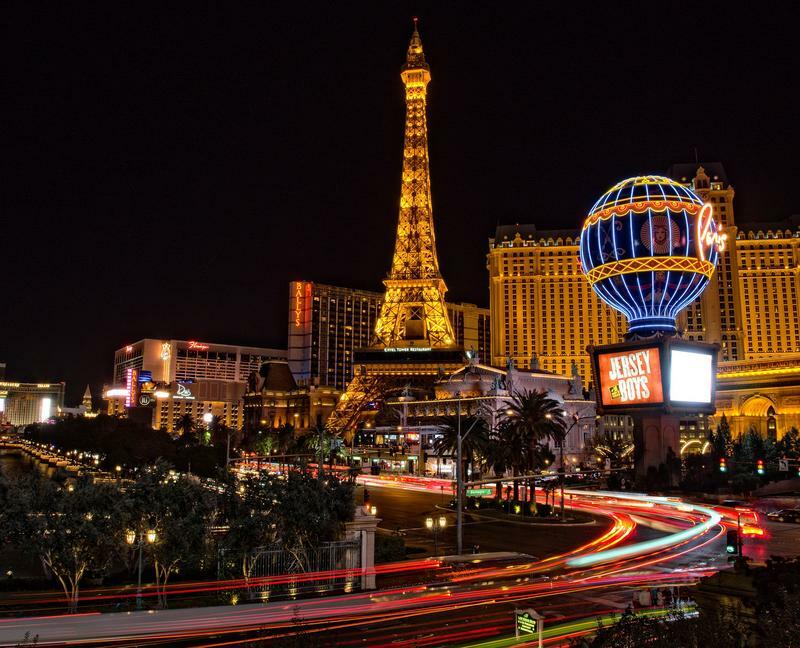 A trip to Atlantic City — the East Coast’s closest approximation of Las Vegas — can be great in this regard; however, it can also make for a fairly expensive trip. A cost-effective yet sometimes equally exciting alternative is to play online, which you can do anytime, anywhere using a mobile device. New Jersey offers a ton of online games for those who love the thrill of real-money chance gaming but might not want the hassle of an actual casino. So essentially, you have options: Enjoy in the whole picture in Atlantic City, or at least check out the games during some of your downtime in the state. Located just a few blocks away from Asbury Park on the Jersey shore is the state’s Paranormal Museum. This tiny museum showcases a collection of oddities, like the Hand of Glory, which is a candle holder purportedly made from a severed hand; various haunted dolls; and a skull supposedly of the Jersey Devil, a creature of legend that resembles a slightly warped dragon. 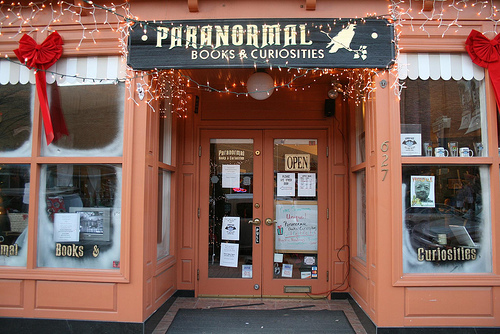 The museum is actually part of Paranormal Books & Curiosities, a company whose calling card is selling (among other things) supernatural equipment and books, and holding workshops on the paranormal. So, as you might expect with all of this going on, there are a few more paranormal attractions in the area as well. Taylor Ham is pressed pork (or a pork roll), and it is considered by many New Jersey locals to be the unofficial state food. It was invented by John Taylor in the 1850s, and has since become a beloved breakfast sandwich topper throughout the state. These pork rolls are treats in and of themselves, but there’s something related you also have to try if you’re vacationing in New Jersey: Taylor Ham ice cream, made by Cow’s Brow Creamery. To make this unusual ice cream, over two pounds of the meat is caramelized, then baked and pan-fried, and ultimately tossed in cinnamon-sugar. Finally, it is mixed with local maple syrup and chewy challah bread. The result is a sweet and salty treat, which forms the salty spine of fresh ice cream. 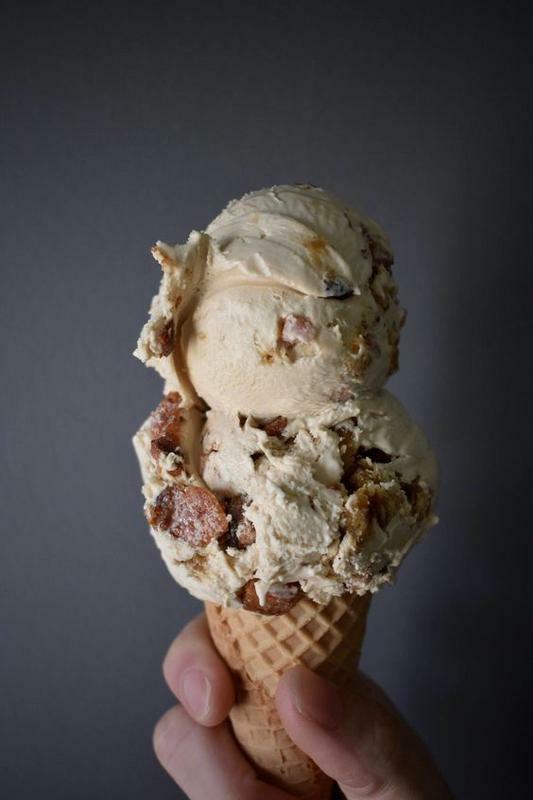 The flavor is said to be something like a breakfast of ham and French toast all combine into a single, creamy scoop! Docked on the Delaware River is the colossal, aptly named USS New Jersey, which just happens to be the most decorated vessel in the U.S. Navy. It is at this point effectively a floating museum, and includes various exhibits and artifacts related to the ship’s involvement in various conflict zones, from its 1942 launch to the day it was decommissioned. 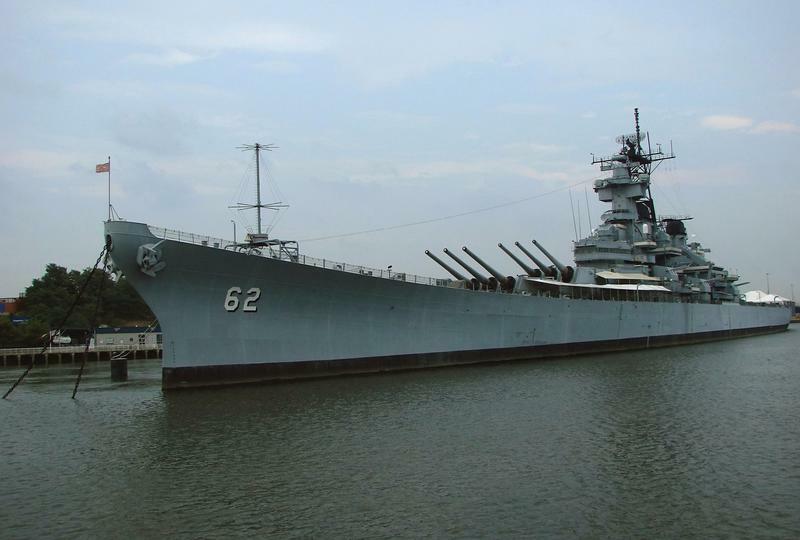 Tours of the New Jersey are guided, and include a visit right at the bridge (where the famous Admiral Halsey once barked orders to his crew), as well as a chance to see the ship’s massive, 16-inch guns. You also have the option to enjoy a twilight package through which you can actually spend a night aboard the ship. Despite being a densely populated state, New Jersey is actually home to sprawling rural areas, particularly as you get farther from the coastal cities. As pointed out in a piece on activities for “true New Jerseyans” to do in the state, some of these rural towns have farms and apple orchards where you can, in the fall, go out and pick apples, or even pumpkins. 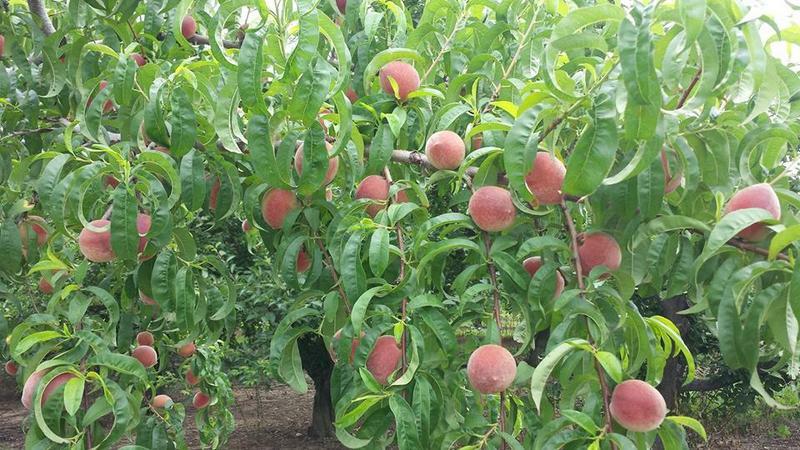 Some of the farms to visit, as mentioned in the article, include Melick’s Town Farm in Hunterdon County, Demarest Farms in Bergen County, and Mackey’s Orchard in Belvidere. Each one can make for a lovely outing. Again, New Jersey might not be the first U.S. state that springs to mind as a must-see destination. But it can actually be just that when you consider the range of activities and sights available there. So, you are encouraged to include it on your own travel bucket list. It can be a wonderful, unexpected treat.